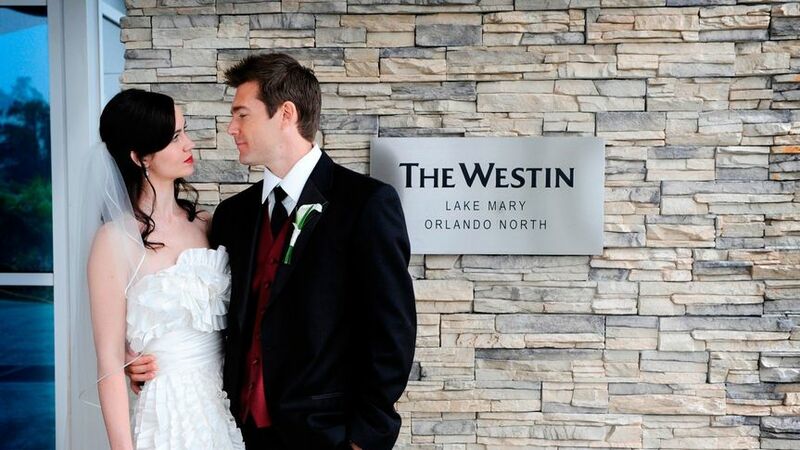 The Westin Lake Mary - Orlando North is a hotel and wedding venue located in Lake Mary, Florida in the heart of Florida's High Tech Corridor. This recently renovated hotel is the essence of leisure, featuring a landscaped courtyard with swaying palms, spirited sunshine and the relaxing ambience of the tropics. 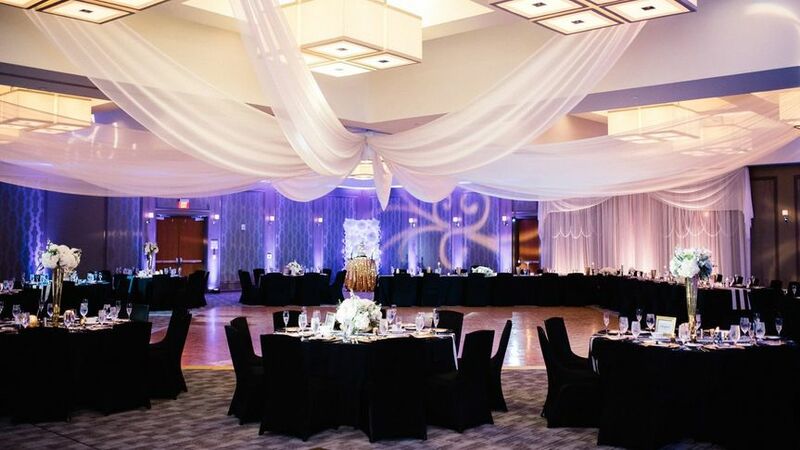 Toast your special day in their 7,800-square-foot Grand Ballroom or select one of several outdoor venues for a one-of-a-kind celebration. 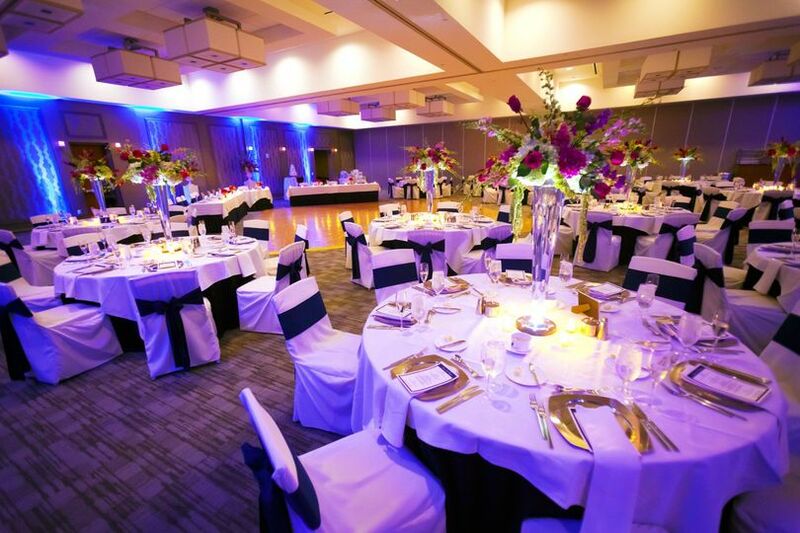 Allow their team of experienced event planners and on-site caterers to help manage all your wedding details from start to finish. The Westin Lake Mary - Orlando North provides an on-site signature restaurant, Shula's 347, named in honor of Hall of Famer Don Shula. Shula's 347 serves everything from gourmet salads to fresh specialty fish, Angus burgers and steaks. Catering menus feature fresh and locally-sourced ingredients and sustainable food options. 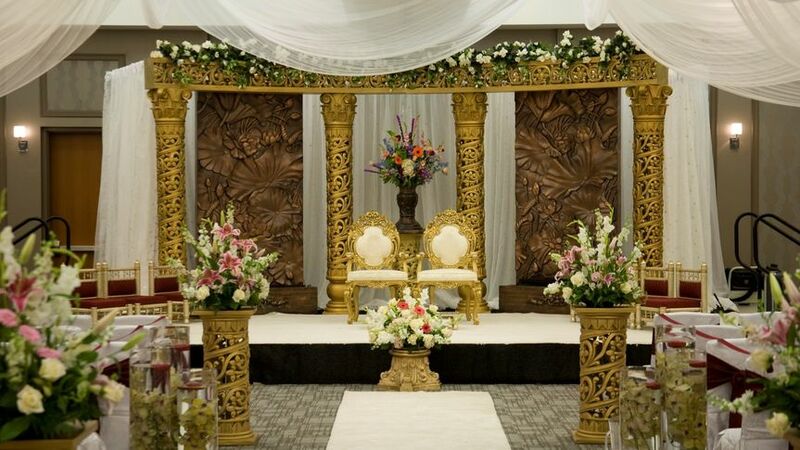 This venue is a rejuvenating resort in an ideal location, close to all the action but far enough away for true relaxation. After a busy day visiting Orlando's famed theme parks, soak in the sun on Daytona Beach or shop Colonial Townpark. 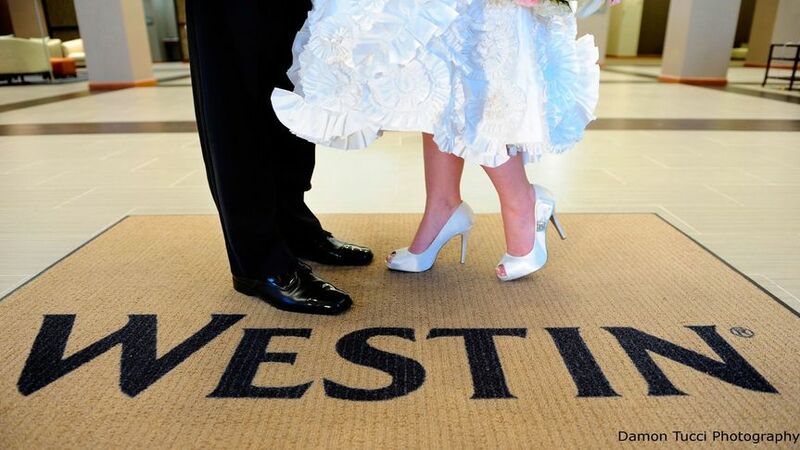 The Westin offers a serene and sophisticated retreat with Shula's 347 restaurant, a pristine heated outdoor pool and whirlpool, in-room spa treatments, a 24-hour business center and fitness studio. Couples receive one complimentary room per 20 rooms booked in a room block. 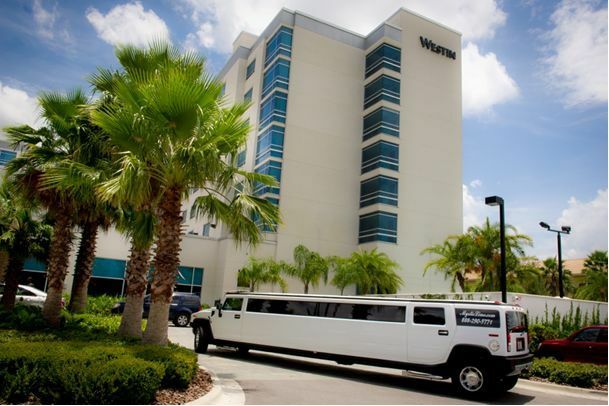 The Westin Lake Mary - Orlando North is located in the prime location of Lake Mary, Florida. 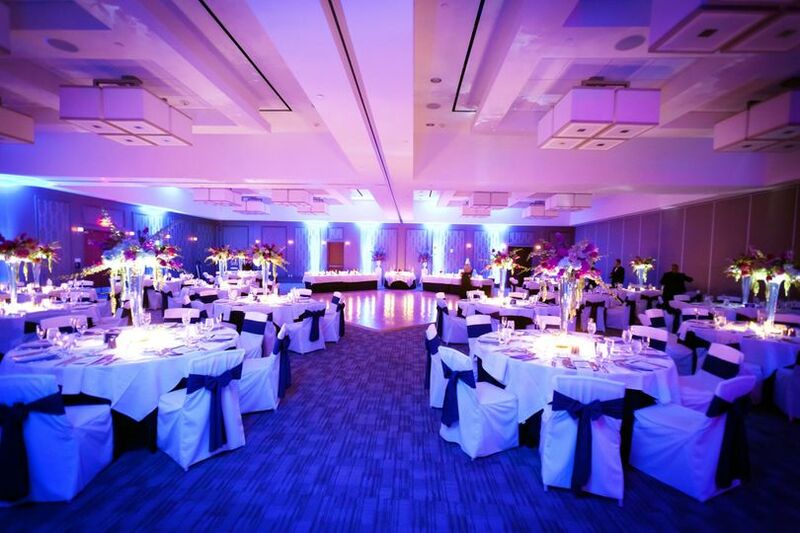 This venue is a short drive to Daytona Beach and popular Orlando-area dining, recreation and attractions, as well as top points of interest such as Altamonte Springs and Lake Mary. 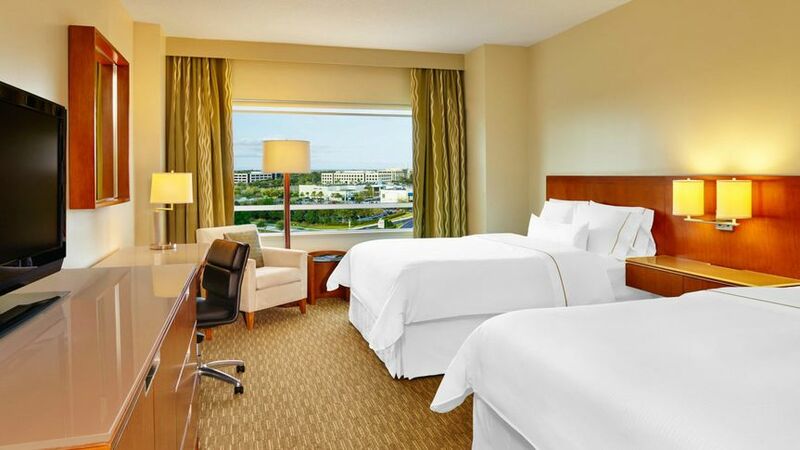 The Westin is across the street from the Colonial Townpark, an innovative destination with a variety of restaurants, shops, entertainment and nightlife, and three miles from Seminole Towne Center Mall. Rebecca Lang was exceptionally professional and personable! She was attentive, genuinely cared, and flexible! We would and will recommend her for any event! Thank you so much for the kind review! 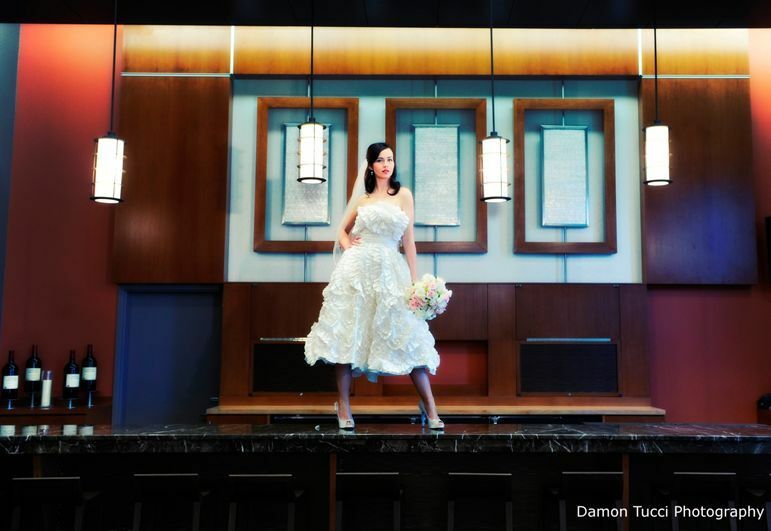 It was such a pleasure being part of you and Daron's special day! Come back and visit us soon! The food quality and service were amazing! We were so happy with our decision! Alana is awesome!!! Everything went smoothly and the food was delicious!! !